Kilohana Preschool was established in 1966 because of the desire of Kilohana Church to be in ministry to young families in the new community of Niu Valley. It continues to be a non-denominational, non-profit school providing educational service to the communities of East Honolulu. Kilohana Preschool is located on the grounds of Kilohana United Methodist Church near the entrance to Niu Valley in East Oahu. Directions can be found here. 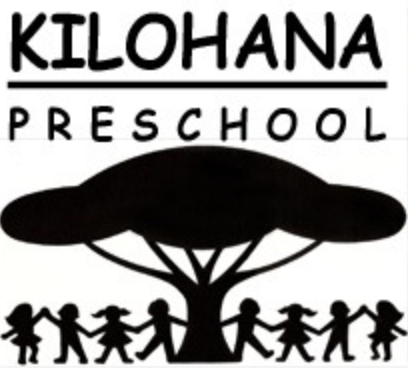 Kilohana Preschool is licensed by the Child Care Licensing Division of the Hawaii Department of Human Services (DHS). To provide a nurturing, relaxed and secure environment where self-concepts are enhanced, independence is encouraged, free-choice decisions are offered, and individuality is respected. To encourage each child to develop a positive self-image and a positive attitude toward school. To provide opportunities to develop physical skills and coordination through active play. To help your child develop good listening skills, learn the importance of cooperation and taking turns, acquire social skills and respect for himself or herself as well as others. 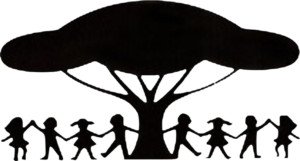 To work in harmony with parents to provide supportive services if needed. © 2019 Kilohana Preschool. All Rights Reserved Kilohana Preschool.